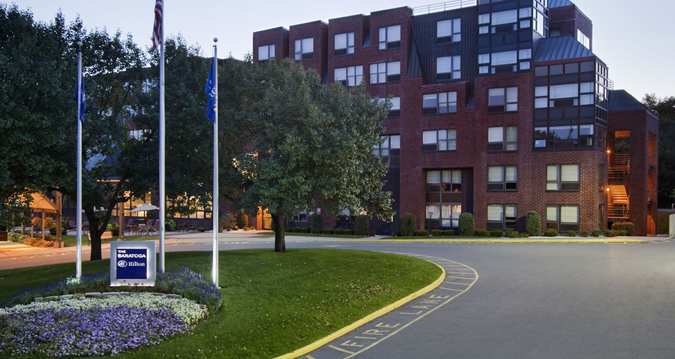 Saratoga Chabad is proud to offer our guest suites and lounge, by rsvp only, to individuals and families. During Shabbos, Holidays, Summer Season, Graduation etc. requests are at an all-time high and we have limited space. If your requested date/s are not available, please understand. Priority will be given on first reservation basis. Each of our four suites has a set of twin beds, and comes fully furnished. The guest suites and lounge has direct access from the parking lot through a private entrance. This is especially good for family's that have young children that can't walk long distances on Shabbos. There is an eruv around the property so that children can play. Weekdays are usually lower as well as off season. $75- $150.00 per night/room donation is required. The payment will help defray the costs of housekeeping, electricity, maintenance etc. Chabad can also provide food for Shabbos for a donation. If you're planning a visit and would like to enjoy our accommodations, please fill out the request form below in its entirety. We look forward to welcoming you! Saratoga Chabad is located near the southern end of Congress Park in Saratoga Springs. Hotels closest to Congress Park are the closest in proximity to Saratoga Chabad. Chabad offers accommodations in the Chabad as well as in our guesthouse.